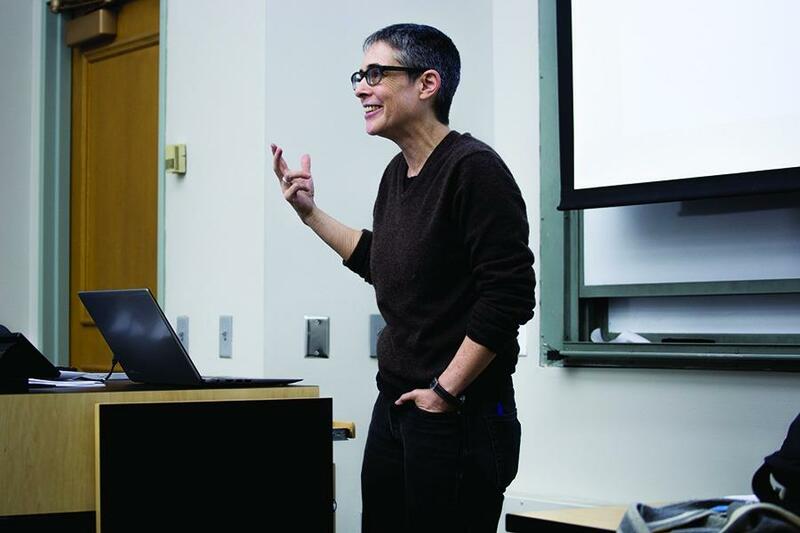 Political science Prof. Jacqueline Stevens wrote in a recent blog post that the administration banned her from Northwestern’s campus in July based on reports of faculty “feeling unsafe” in her presence. Stevens, who confirmed to The Daily that she authored the online post, wrote that Weinberg Dean Adrian Randolph sent her a letter in late July prohibiting her from visiting campus and contacting students while she awaits an evaluation by a University-chosen psychiatrist. Stevens wrote that the dean’s letter cited accounts from her colleagues that she spoke “aggressively” and was “threatening,” but she said those claims were unfounded and doesn’t know of any evidence of wrongdoing. Eikenberry, who served as the U.S. ambassador to Afghanistan from 2009 to 2011, pulled out of the position in April after some faculty and students took issue with the transparency of the search process and his lack of a Ph.D. Some also opposed Eikenberry’s connection to the military, in which he served 35 years and retired as a lieutenant general. Stevens helped organize a faculty petition in February opposing Eikenberry’s appointment and continued to speak out against the appointment before the faculty government into the spring. In her post, the professor said she thinks some of the allegations against her come from a colleague whom she filed a complaint against following an incident in his office in which she said the colleague yelled at her and slammed the door. She said the University subsequently investigated the complaint. Stevens wrote that, since she received the note from Randolph, NU has not provided the materials required to schedule the meeting with the psychiatrist.